[Józef Pawlikowski] Czy Polacy wybić się mogą na niepodległość? 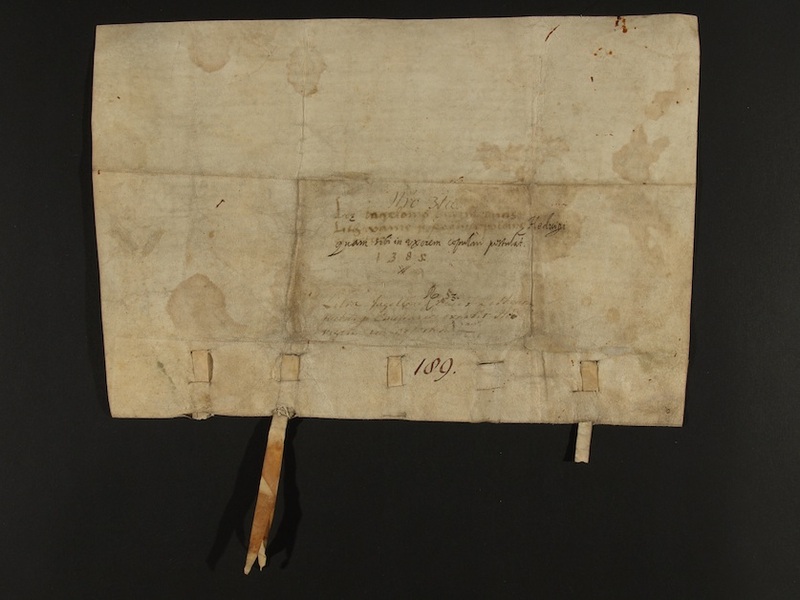 Written on parchment paper in Latin, the document marked the beginning of Christianization of Lithuania and its closer relationship with Poland. The process was crowned by establishing the Union of Lublin in 1569, which led to the Polish-Lithuanian Commonwealth, a state with a common ruler, parliament, defence, foreign policy and currency. The Lithuanian path was a major point in the last Piasts’ (the first historical ruling dynasty of Poland) political agenda. Expanding at that time territorially, Lithuania also sought an ally in its fight against Moscow and Teutonic Knights. Using the situation following the death of Louis I of Hungary, when the throne fell to his daughter Jadwiga, Lithuania sent envoys with a marriage offer. Poland had agreed to accept it and Polish delegates went to Lithuania to procure a guarantee of the proposed terms as an official document, which essentially was the act founding the Union of Krewo. The archduke of Lithuania Jagiełło obtained the Polish throne via a marriage with the Queen of Poland Jadwiga. In return, he vowed to make efforts to regain all land lost by the Kingdom of Poland. 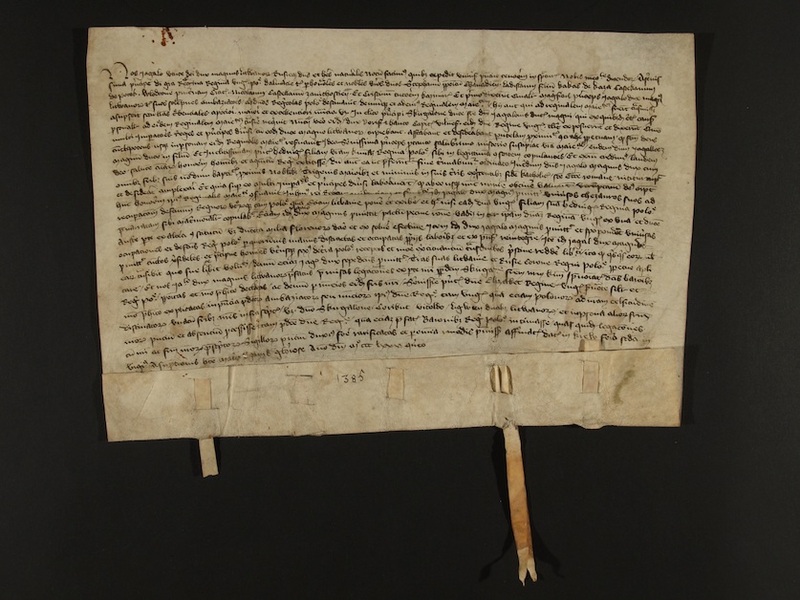 The document was issued in Krewo on the 14th of August 1385. It went to the treasury at the Wawel Cathedral, and then was moved to the Archive, where it has been kept to this day. By no means does it look like a regular international contract that it essentially was. Relatively small and made on not quite neat parchment, it has some crossings and corrections that point to the author’s writing in a hurry.